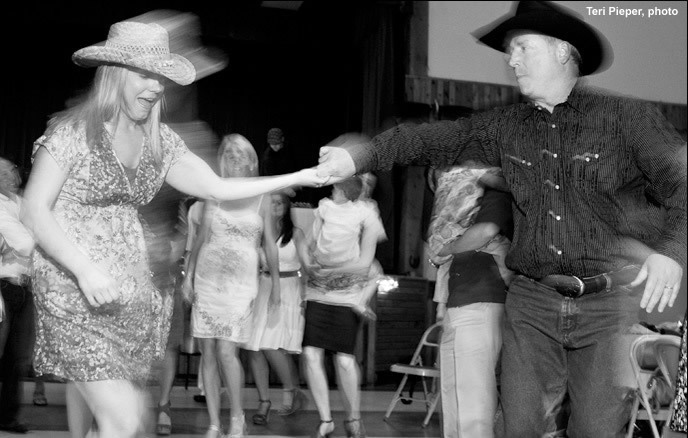 Located in the old west town of Winthrop Washington next to the Methow River and Mac Lloyd Park, the Barn is the Methow Valley’s largest meeting and banquet facility. As a community center, we offer an internet hot spot, certified kitchen, a new sound system and remote controlled projection screen. The Barn Association provides a venue to the public for year round events. Consider us for your conference, wedding, meeting, fundraiser or large party.